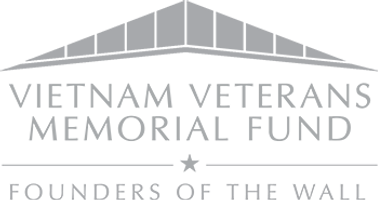 VVMF's In Memory program honors Vietnam veterans who returned home and later died of causes related to their service. Each year, a ceremony is held in Washington, D.C. to induct new honorees into the In Memory Honor Roll. This enamel pin shows your pride in your Vietnam veteran. Wear it proudly as a remembrance of honoring your loved one.